Cimarron is set close to the boundaries of the Otway National park, a haven for an abundance of native flora and fauna. 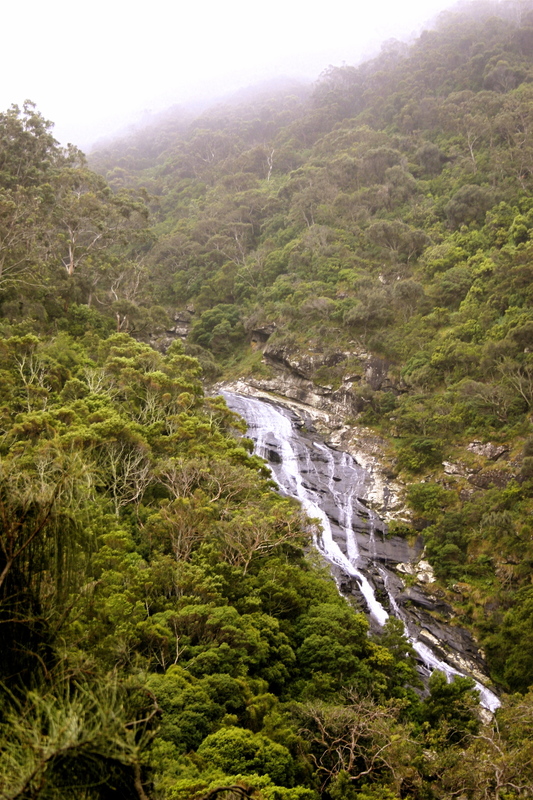 Further afield are the rain forests of the Otways, and the beaches and cliff tops of the Great Ocean Road. Just a few minute's walk from the house, Ted's Ridge Track is named for Ted Faggetter, a previous resident of the house. A not-too-strenuous 30-minute loop, Ted's Ridge Track features grass trees, low coastal gums, and a variety of native orchids and other flowers. A favourite of Wade and Paul's. Koala sightings are almost guaranteed near the Otway lighthouse, an hour's drive from Cimarron. A rewarding view at the end of the Sheoak Falls walk. 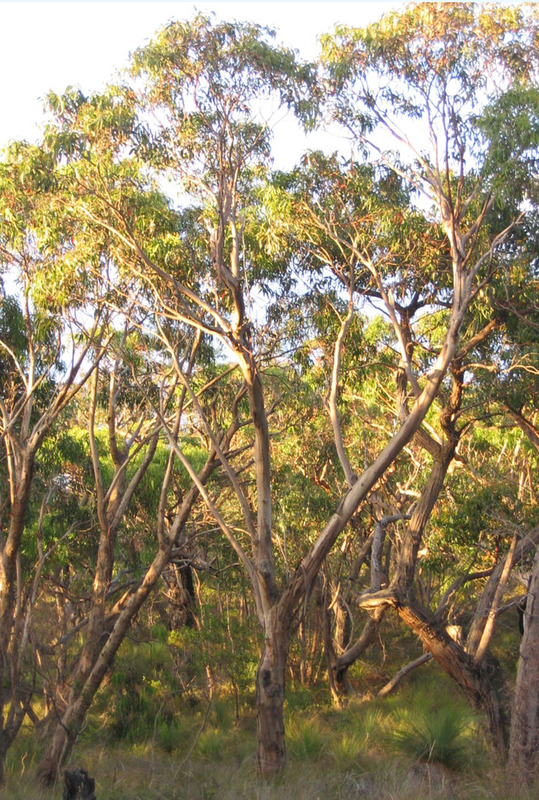 Native gums and grass trees are a feature of Ted's Ridge Track.